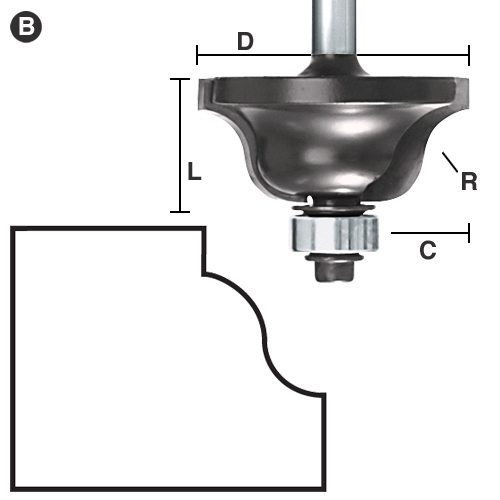 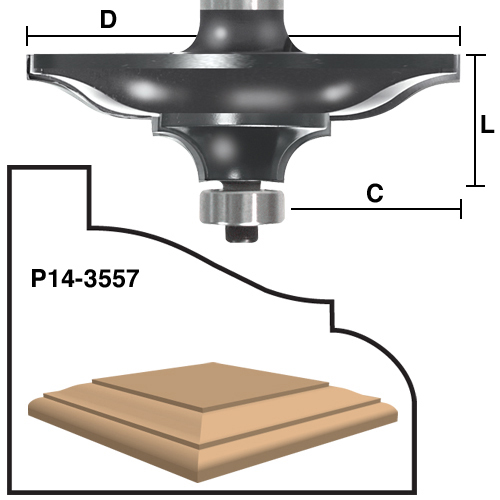 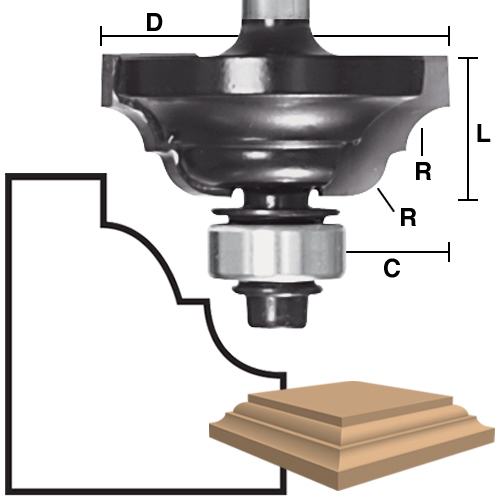 Use our Table Edge bits to make decorative deep profiles on desk tops, dining room, coffee or end tables, china and entertainment cabinets, window sills, as well as making chair and handrails. 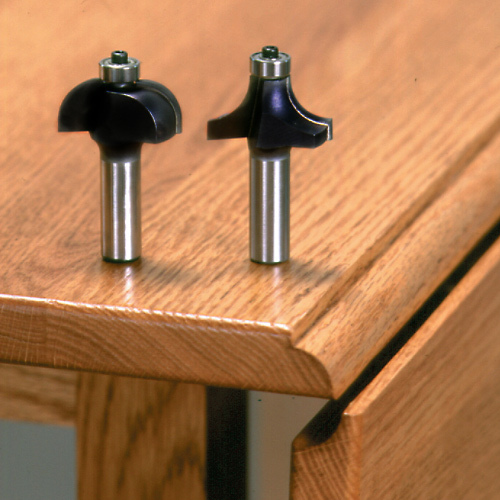 Our Traditional profile is reversible and can be used to make drop leave table joints. 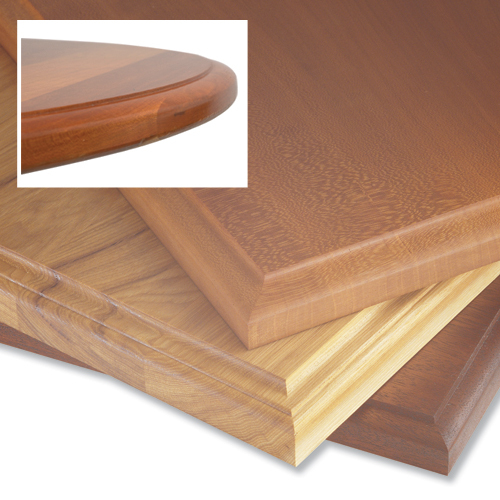 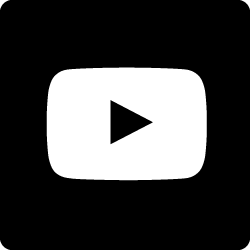 Profiles can also be used to craft large picture frames. 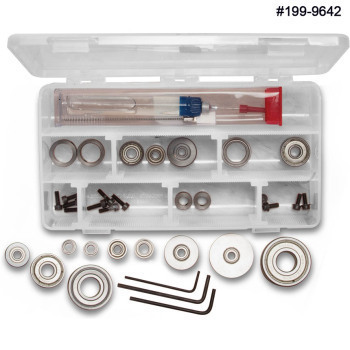 All bits two flute, carbide tipped, anti-kickback design, with bearing guides.